Standard print sizes are easy on the pocket and great for displaying pictures you took with your phone or digital camera in albums, standard frames, or simply just giving it to your loved ones. This is size is ideal for your full-frame DSLR camera with its 2:3 aspect ratio. Ideal for most digital cameras with the same 4:3 aspect ratio. These photos will be printed on a full 4" x 6" photo paper with handy white memo strips on the sides. It’s great for scrap bookers. The 3.5 X 5 is great for photos that focus on a particular subject. This size is ideal for landscape and event photographs that want to tell a particular story. 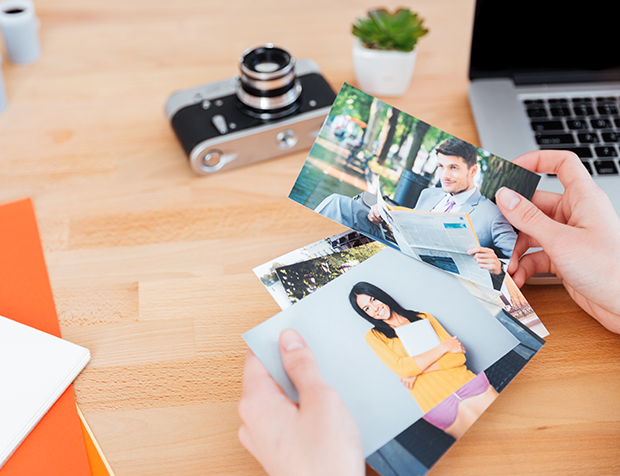 Index Printing - $1.49 for each index print of 40 Images.